I guess this place is a front for something. Thanks, Christopher. They're hitmen. 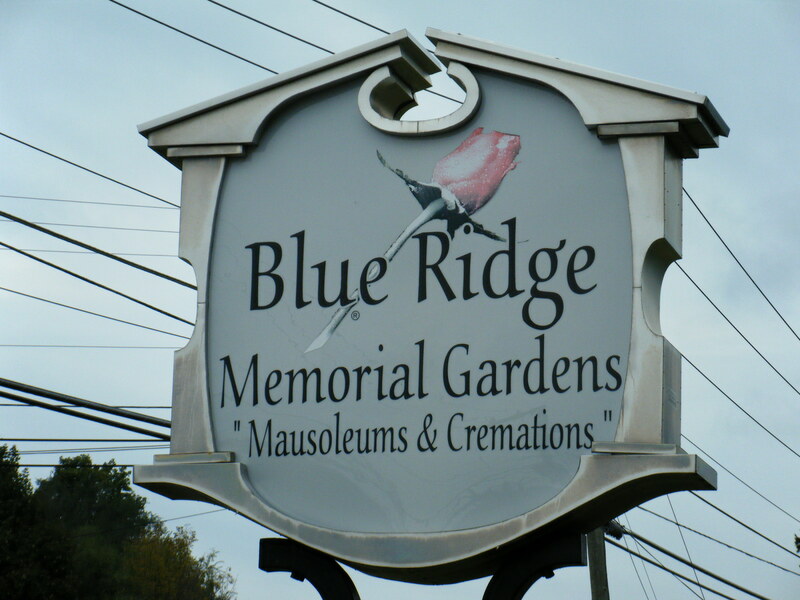 They like to cremate people alive. LOL, Classic Steve. So, do they supply cement shoes?